Where’s hot in Reading this weekend? Reading’s arts scene has to work hard to get the attention of a largely commuting population. If we can better connect artists and audiences in Reading we can increase attendance at performances at venues in Reading. This project directly addresses the problem by giving audiences a very simple way of finding out “Where’s hot in Reading?”, and rating the events. This project is about connecting audiences and artists and growing the attendance at arts events in Reading. We will measure the impact through the project itself – we will have the tools to see whether audience figures increase at arts events across Reading. 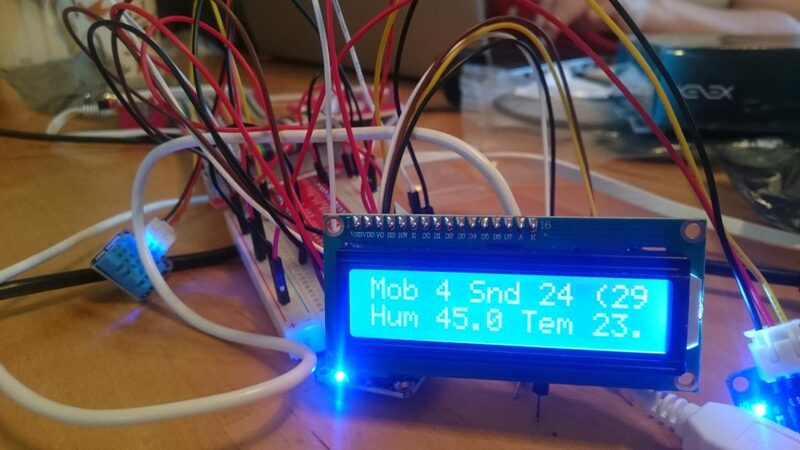 We are working with students at the University Technical College to develop the devices and apps during the summer holidays as paid work experience. Here are a couple of photos of the sensor end of the project – very much a work in progress! 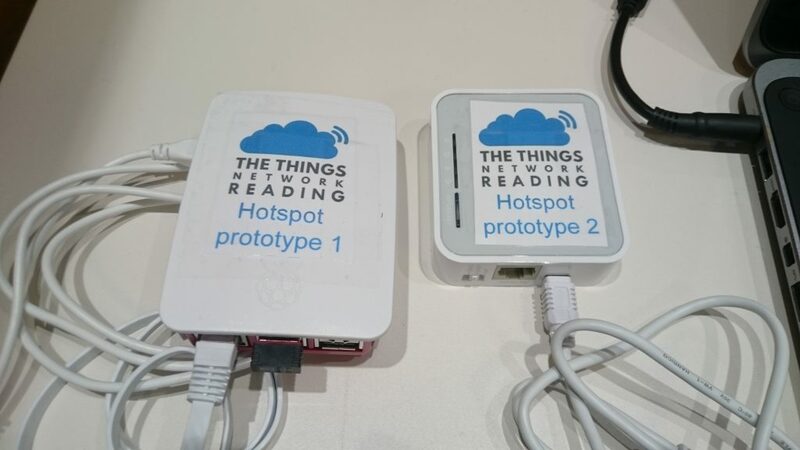 Two prototypes on show at Tomorrow’s Reading event – our first live test!